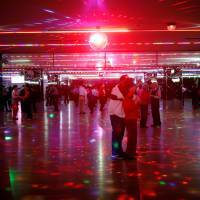 SEOUL - A discotheque hidden among the back alleys of eastern Seoul is packed with hundreds of gray-haired couples on a Monday afternoon, dancing to local hits from the 1960s in a basketball court-size hall. 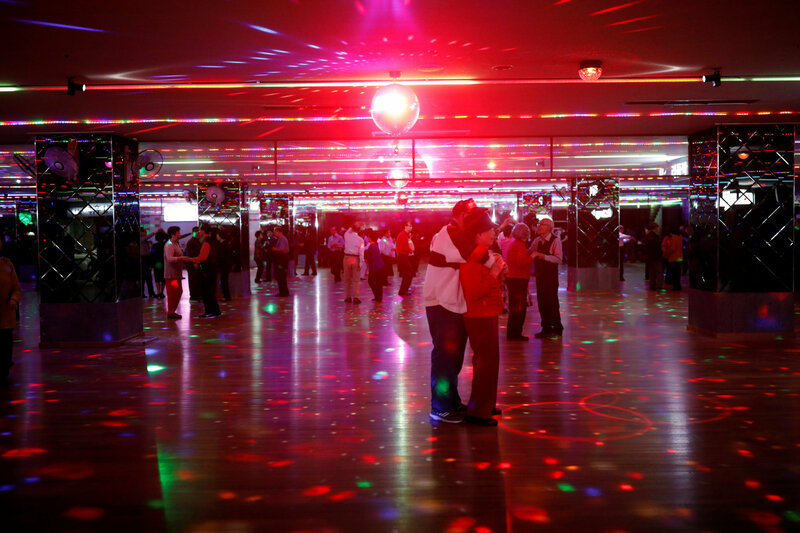 Kim, who has been jobless since retiring as a hospital administrator 20 years ago, is among about 1,000 customers each weekday at the disco, called a “colatec.” It is one of nearly 1,000 such facilities around the country. Almost 2,000 people visit on Saturday or Sunday, said owner Choi Jung-eun. Some are there because they simply don’t feel welcome at home. “My wife yaps at me for breathing if I stay home. 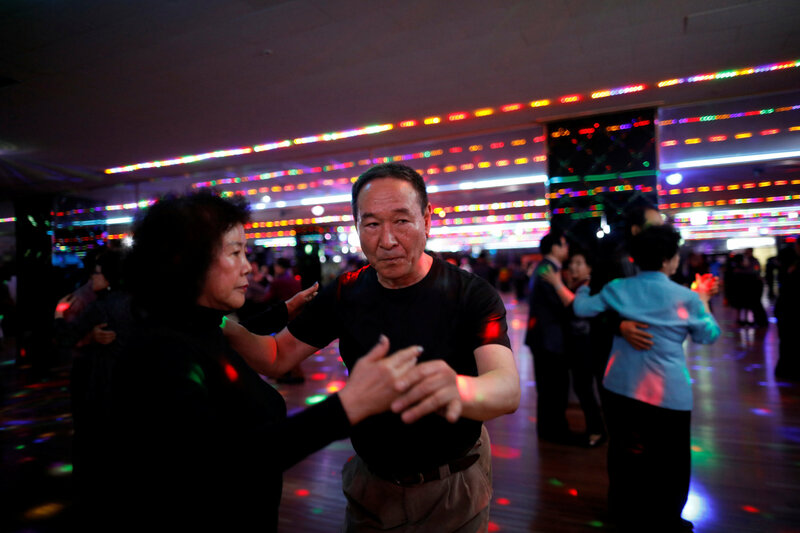 I love this music and no one minds me here,” a gray-haired man who identified himself only as “white boots” said, after paying an entrance fee of 1,000 won (90 cents) — a fraction of what swanky clubs in Seoul’s affluent Gangnam charge their youthful clientele. The generation that helped rebuild Asia’s fourth-largest economy from the ruins of the 1950-1953 Korean War is now the poorest and most depressed among member countries of the Organization for Economic Co-operation and Development. 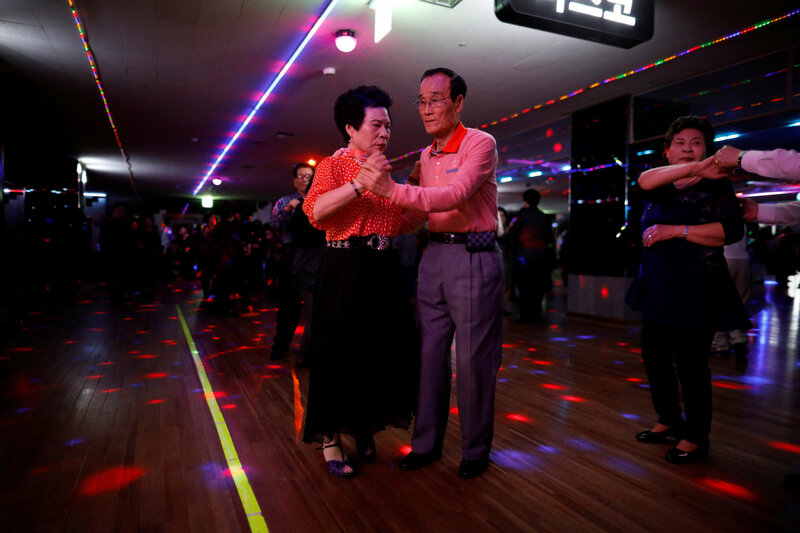 By 2050, there will be 71 people aged 65 and over for every 100 people aged 15-64 in South Korea, up from just 17.3 per 100 in 2014, according to OECD forecasts. That will make it the third-oldest country in the world, behind Japan and Spain. Heading to a colatec is now they only way many senior citizens can find room to breathe, several customers said. 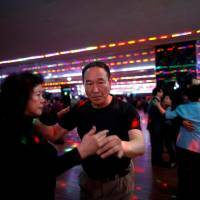 Jitterbug instructor Song-ah’s online videos about how to dance at a colatec sparked interest after she appeared in a TV commercial for insurer LINA’s pension products. She added that she has some senior-friendly expansion plans. 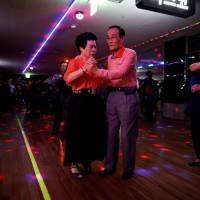 “I also plan to open an acupuncture clinic upstairs, so that my customers can take care of their joints before and after dancing,” she said.